After a difficult year of studying and getting damn stressed about the finals, me and my friends really needed this 5 day getaway. 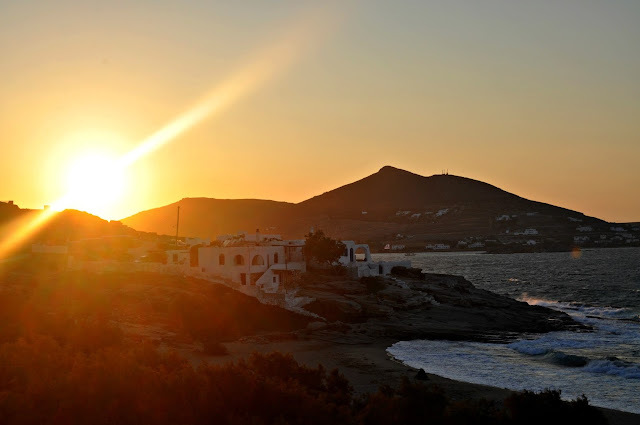 The destination wasn't very original - as something like an 80% of the greek students that finish school go there - but sure as hell it was amazing: Paros. I had been there before when I was a little kid, with my parents and some family friends, but now I experienced the island from a totally different point of view. Amazing beaches by day, swimming and trying to get a tan, awesome clubs by night, dancing and drinking all night and staying up until the sunrise. Here are some of my favorite shots. Eva, almost 20, from Athens. 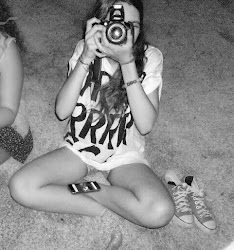 Photographer Wannabe. Biology Student.